Perfect for the colder months ahead! 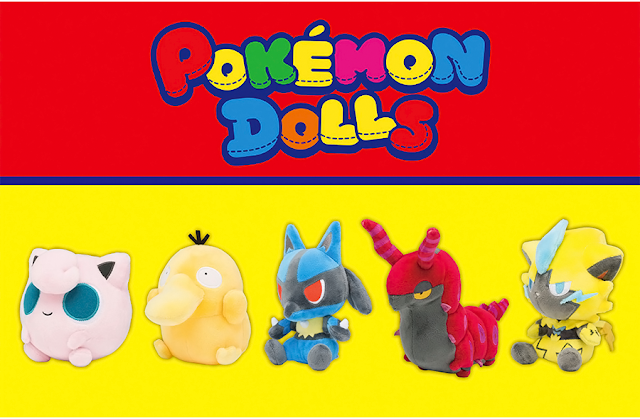 Build-A-Bear is back with their 9th Pokemon plush! 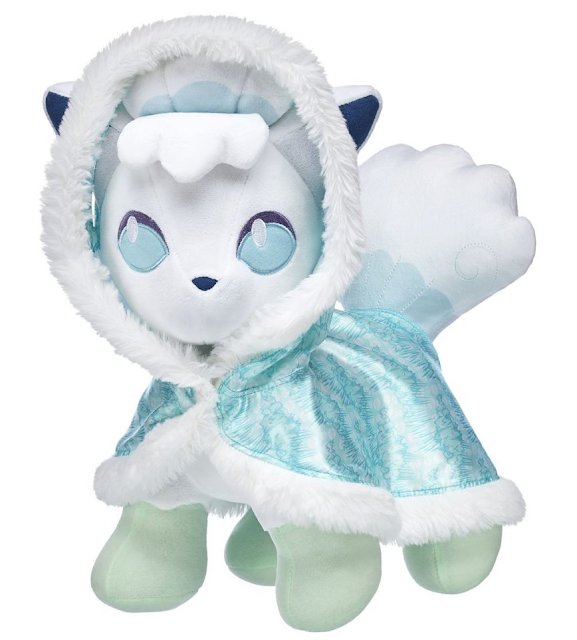 Alolan Vulpix stands at 13 inches tall. It will go on sale both online and in stores on September 13th, 2018. 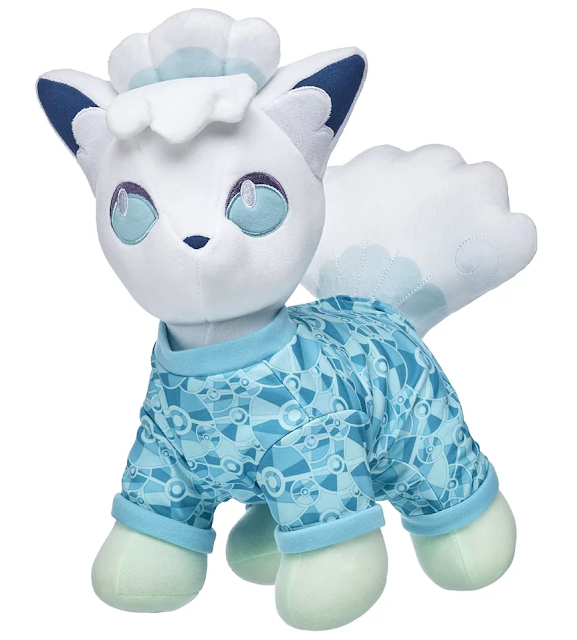 The online version comes in a bundle that includes the Alolan Vulpix plush, 6-in-1 Alolan Vulpix sound, cape, sleeper, and an exclusive TCG card. The bundle is priced at $60. 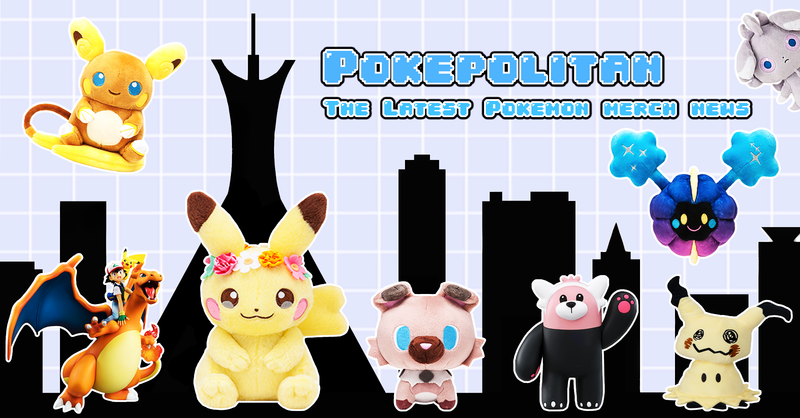 The standalone plush will be available for $28.